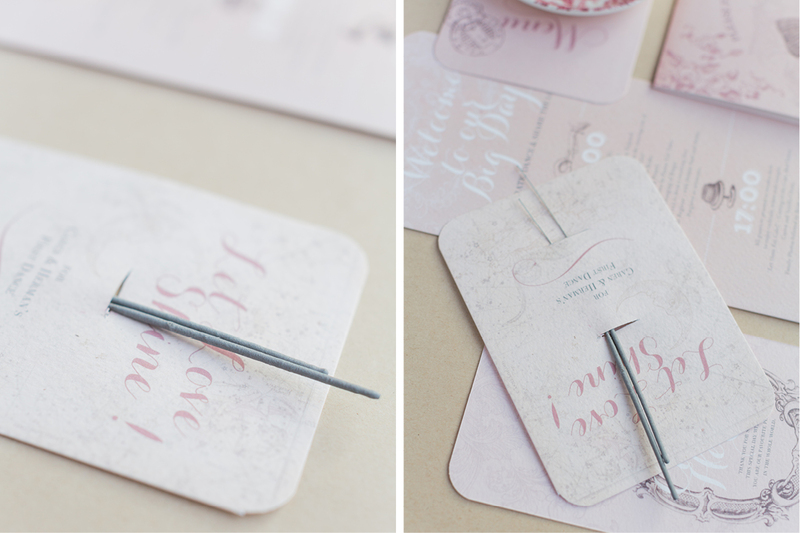 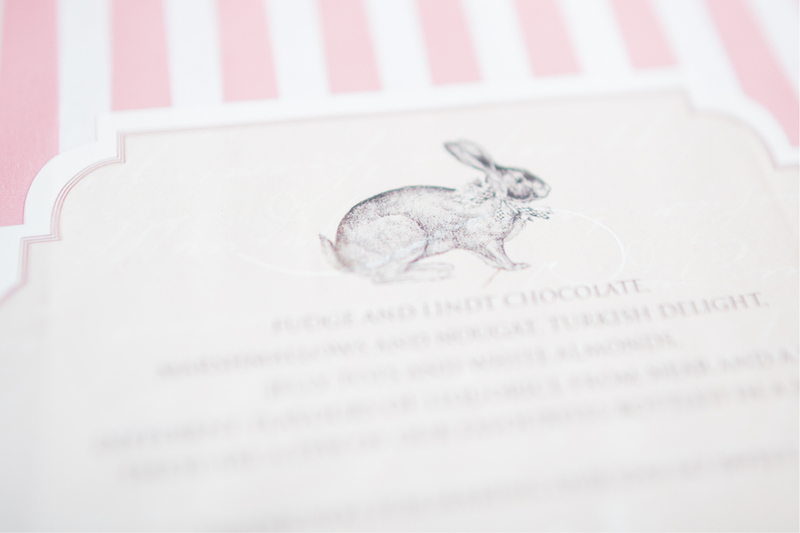 We are so excited to showcase this special dusty pink on the day stationery suite form Chrystalace Wedding Stationery. 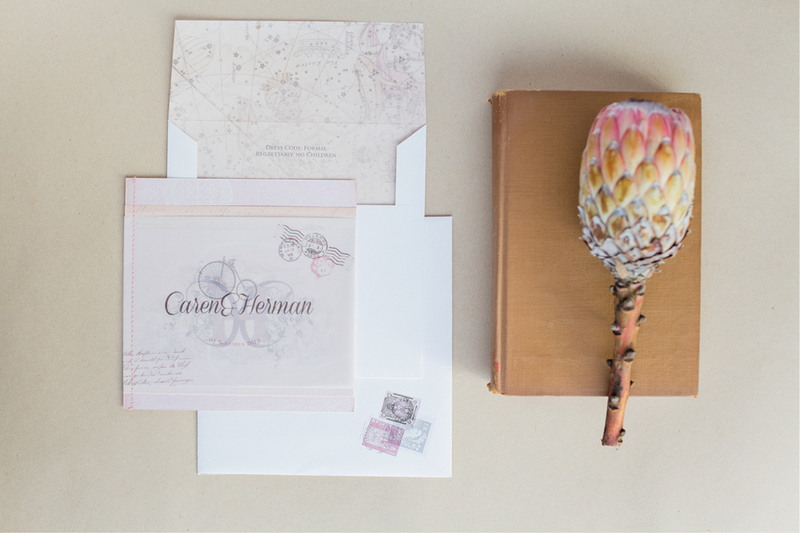 The vintage and intricate designs of the various stationery items are a combination of textures, french patterns and a hint of rustic romance. 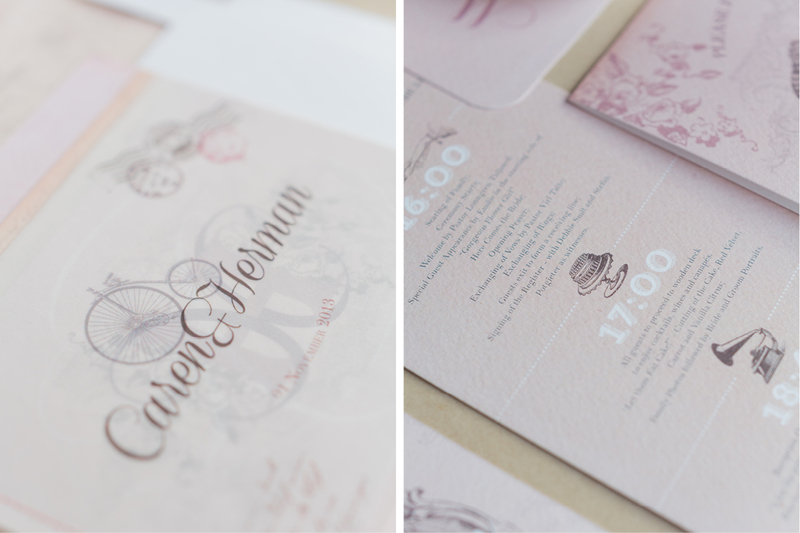 The subtle hues of pinks are mixed up with the creams and brown antique coloured text, to create an old school dreamy effect. 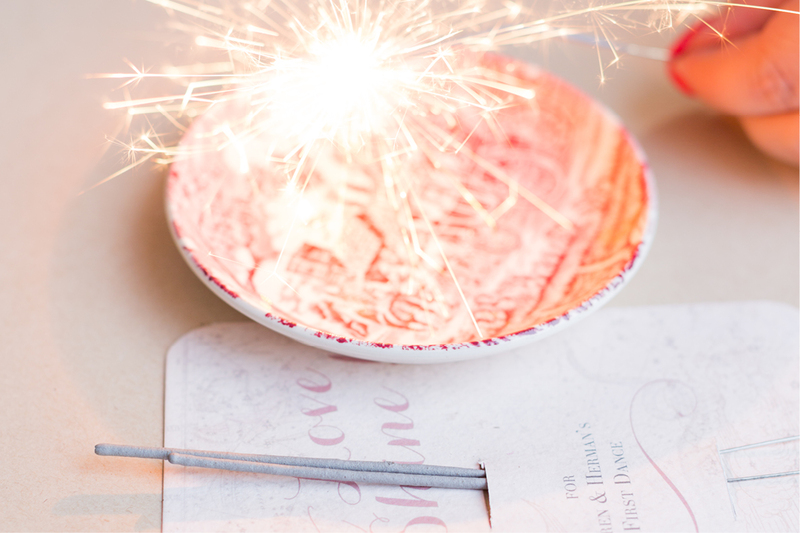 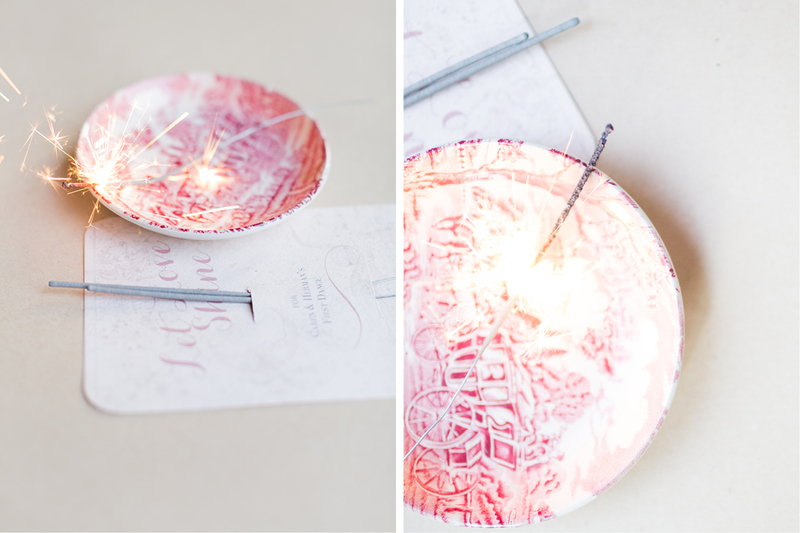 The final product is printed on different heavy cotton stock paper with different finishes, to add that finishing touch to a perfect day, from programs to menu’s and celebratory sparklers.